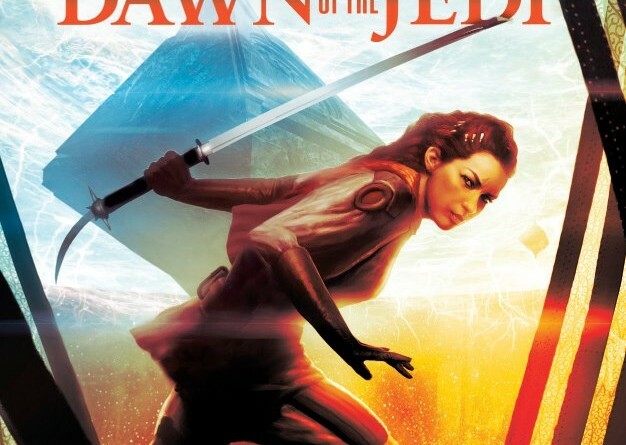 Tricia joins the Star Wars Bookworms podcast to discuss Dawn of the Jedi: Into the Void and Darth Maul: Death Sentence. 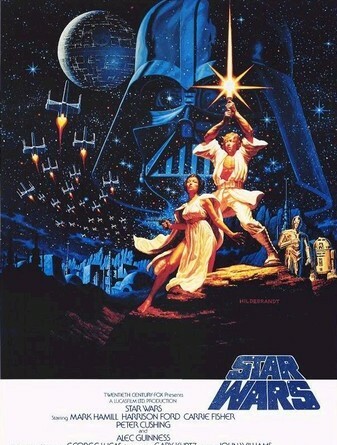 Linda interviews Tim Lebbon, author of Star Wars: Dawn of the Jedi: Into the Void. Linda reviews Dawn of the Jedi: Into the Void by Tim Lebbon. The cover for Dawn of the Jedi: Into the Void, and a Facebook chat with Timothy Zahn. 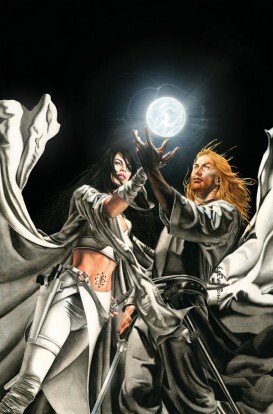 Lex reviews Dawn of the Jedi: Force Storm, the first arc in the new series. 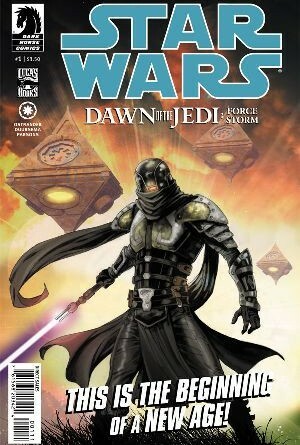 Issue #1 of Dawn of the Jedi: Prisoner of Bogan arrives November 28.